What is desirable about Scentsy, is that their business goes beyond direct sells in the fragrance industry. Scentsy consultants are not only empowered but also their entire families are directed towards achieving their goals thus making the world a better place by bringing love through relationships, both old and new. With affordability being the core of everything at Scentsy, LoyalShops offers you a similar affordable package that will give you a generous earning in your consultancy job at Scentsy. Sometimes Solds can be easily missed especially in a stream of conversations. This might dampen your sales momentum. To cater for this, Live Assistant has a real-time dashboard that allows you to toggle across the comments. It then displays who is claiming a product, the entire Solds, and who are the runners-up to be considered in case of Passes. 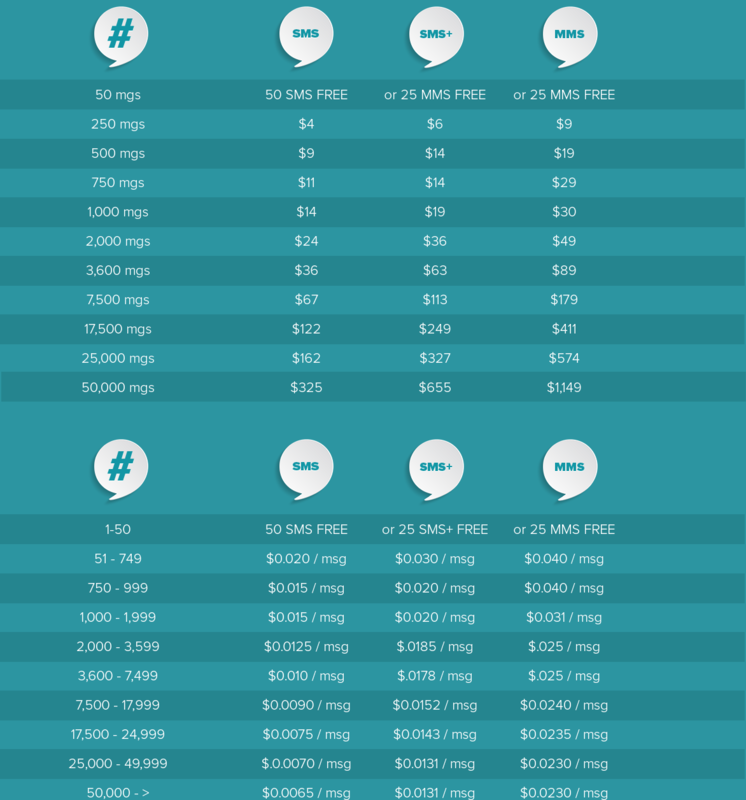 While monitoring the live sale, the large font enables an easy read from presentation distance. 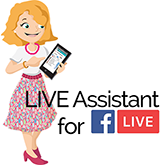 You can also determine how long you’ve spent doing your live sale and how many sales you’ve made during the respective period through a live clock. In your line of work, there are consistent customers, for instance, those who purchase portable scent systems regularly. Such customers deserve good care. 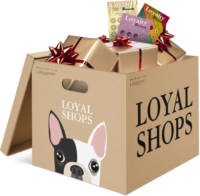 LoyalShops Loyalty Rewards feature takes care of your customers through automation and leverages customers’ knowledge. You can reward customers with digital punch cards and have them take the Scentsy brand with them everywhere on their phones. After being configured, this program runs itself for it is designed to be automated. Gifting is another unique suite. You can select any gift on to offer on the customized Scentsy punch card and we will track earned gifts. Customers may delay claiming their gifts often; we, therefore, offer you expired-gifts management ability. You’ll be able to drive fast return shoppers with time-limited gifts and even develop an automated gift expiration notice to keep reminding customers of their gifts. For exchanges and returns, our management tool keeps track of returns and gives you an easy time especially in your rapid business. We offer you a scalable set of automated processes than you can handle yourself. 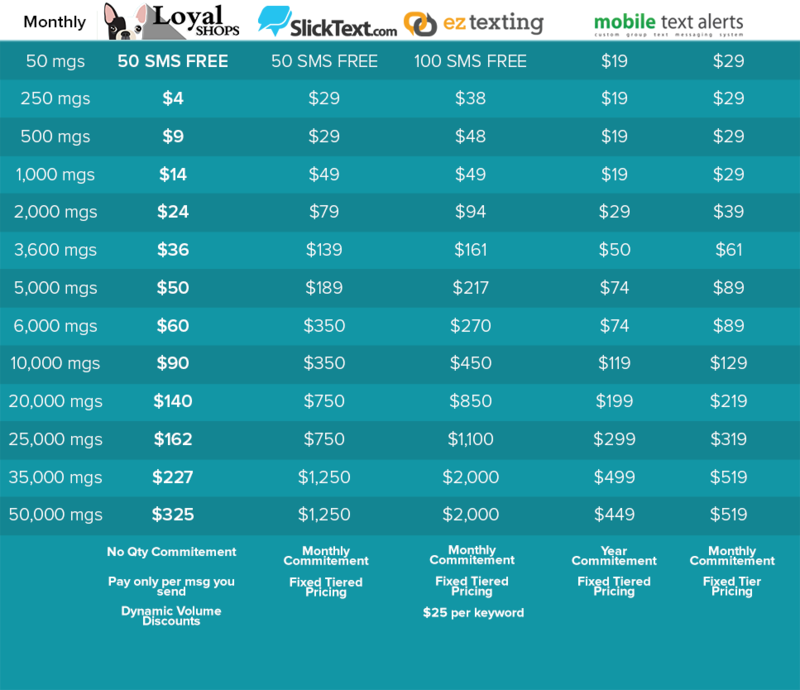 Loyalty Rewards Pro helps you identify, group, communicate with and reward your VIP customers. 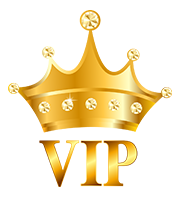 Best customers will be determined by analyzing lifetime purchases or setting a lifetime punch level to automatically trigger VIP. Reward VIP customers’ exclusive Loyalty cards with different punch levels and gift choices. For communication on your offers, there is a customizable VIP email they’ll be receiving. With just a click on their loyalty card, they’ll see your exclusive offers on your fragrances. As you achieve your sales goals as a Scentsy consultant, don’t be satisfied. Celebrate success but develop bigger goals for your enterprise. 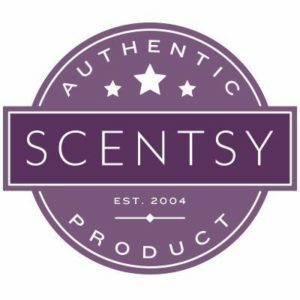 Let LoyalShops join your Scentsy family with a promotional suite that will grow your customer loyalty and drive your high-quality products sales as you bring value to the world.